Energy Hogs: Are They Lurking in Your Home? Does your smartphone use more energy than a refrigerator? A recent report by the Digital Power Group claimed that an average iPhone uses more juice for battery charging, data use, and wireless connectivity than a medium-sized, ENERGY STAR refrigerator. Use our resources to better understand energy-efficiency. Where are the energy hogs in your home? The answer may surprise you. Review the National Geographic News article and identify the six “energy hogs” common in many American homes. How many students have all of the devices in their homes? How many have none? Look at our map layer of climate zones in the U.S. Do students think some “energy hogs” are more common in certain climate zones? Why or why not? Pools and pool pumps are also probably more common in suburban or rural areas, where people have large, single-family homes. Few people in densely populated urban areas have their own private swimming pools. Furnace fans are probably more common in cold climates. This chart, related to insulation, provides another good model of climate zones in the U.S.
What are some ways you use energy resources? Some may be on the “energy hogs” list, many may not! How can you find out which appliances are most energy efficient? Can individuals or families make more energy-efficient decisions about “energy hog” appliances? don’t using game consoles to stream movies. Follow step four of the activity and have students determine their energy consumption for one of the “energy hogs” listed in the article. 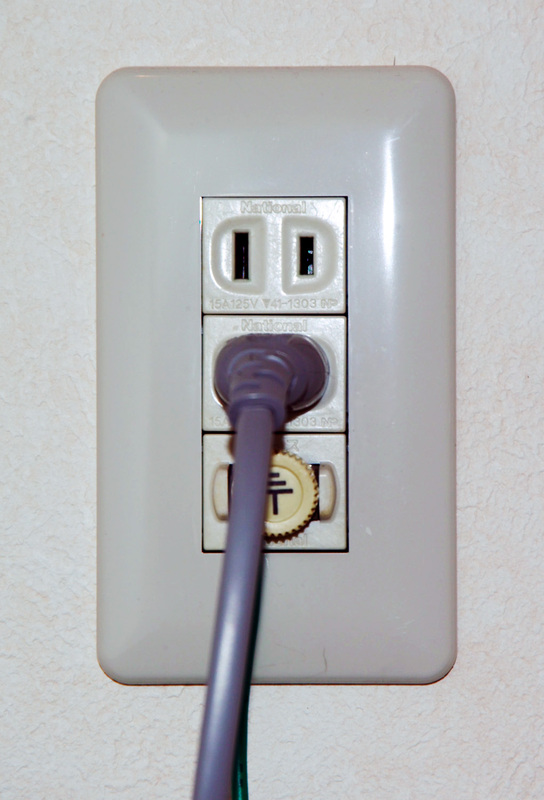 Wattage is available on most devices, or on the manufacturer’s website. For really ambitious students with iPhones, read this through investigation, and check out the charts. That is crazy! I didn’t realize charging your phone or playing a video game could use up that much energy. One thing that most families could be more careful of is to turn their TV off when they aren’t watching it. Previous Previous post: Yosemite Fire is ‘Highest Priority’ Blaze in U.S.